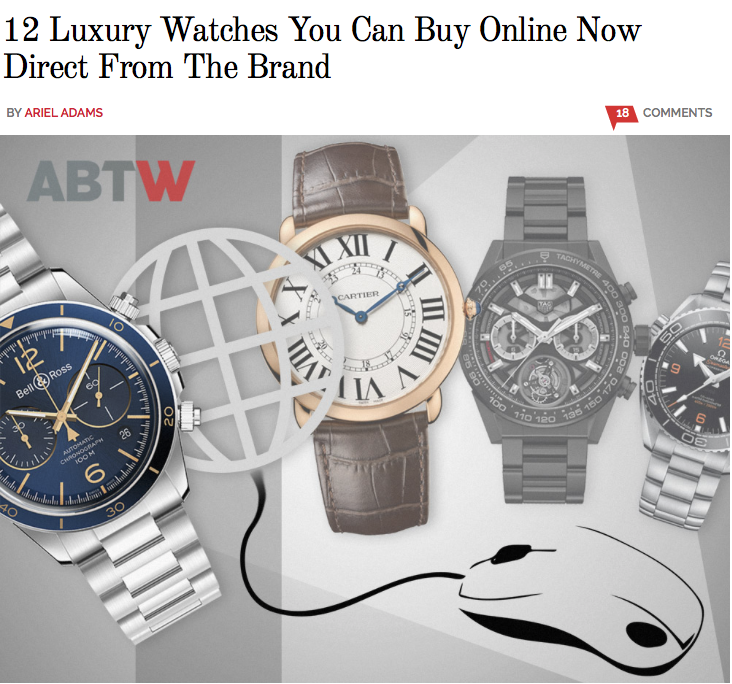 12 Luxury Watch companies you can buy directly on site. Just wondering why there is no 3D, maybe a magnifier and mostly just one front picture. A message to all Digital Officers and CEO's: This could be done much better!